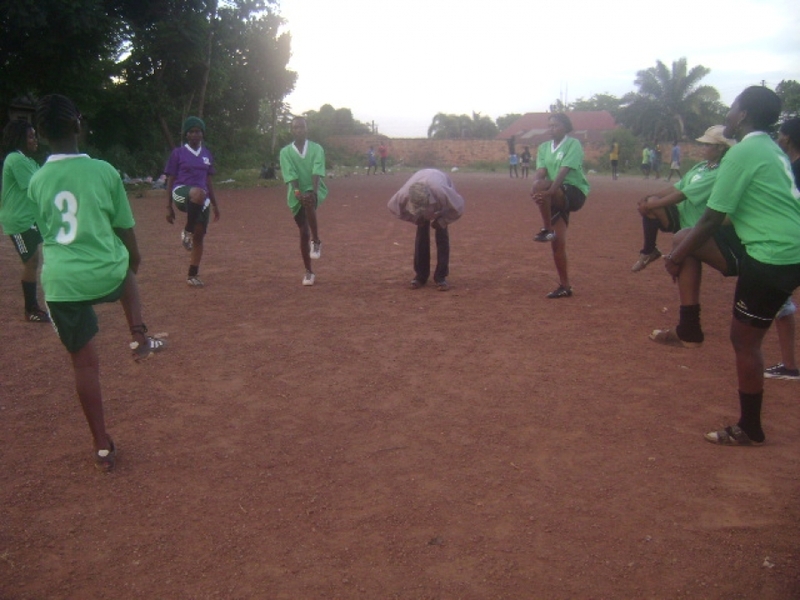 Sports for Change ‘Wasanni don wayar dakai’ (Hausa): PADEAP uses sport events to inform and educate. In partnership with the United Nations Millennium Campaign, PADEAP Nigeria has held 3 sports festivals to highlight the Millennium Development Goals in Katsina state, Kaduna and Zamfara States to coincide with the annual Stand Up events held in October. With the adoption of Shari’a law sport is one of the main forms of entertainment and community cohesion. Over 7,500 students and 35 schools participated and attended the MDG sports event, with many asking volunteers and staff questions regarding the MDGs and other human rights issues. Sports events have been a viable medium in opening up spaces for the community to interact freely and most importantly the program targets the youth who are often used to instigate conflicts. 20 football coaches have participated in PADEAP Peace Building workshops.